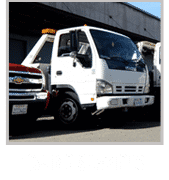 CLC Towing is the number one towing company Carrollton car owners turn to whenever they encounter any towing or car/engine-related problems while on the road. 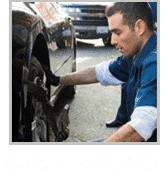 Aside from only hiring certified professionals in the field, we also offer our uncompromised towing and roadside assistance services at highly affordable rates. Our towing and roadside assistance services are available to all types of vehicles—regardless of brand, make, and model. 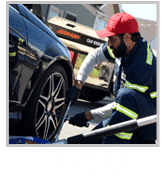 If you are a car owner in the Carrollton area looking for a towing company to trust when it comes to reliable and affordable towing and roadside assistance services, call CLC Towing now! We are always willing to serve the local community of Carrollton, and the satisfaction of our customers is always our number one priority. If you have any more questions regarding our services, call us up! Our phone line is open for any comments, questions, suggestions, and concerns from our valued customers.